Equipment: Exercise Mats (optional), Step-Up Bench or Box, Heavy Dumbbells, Light Dumbbells, Medicine-Balls (Med Balls), Pylons, BOSU Ball. 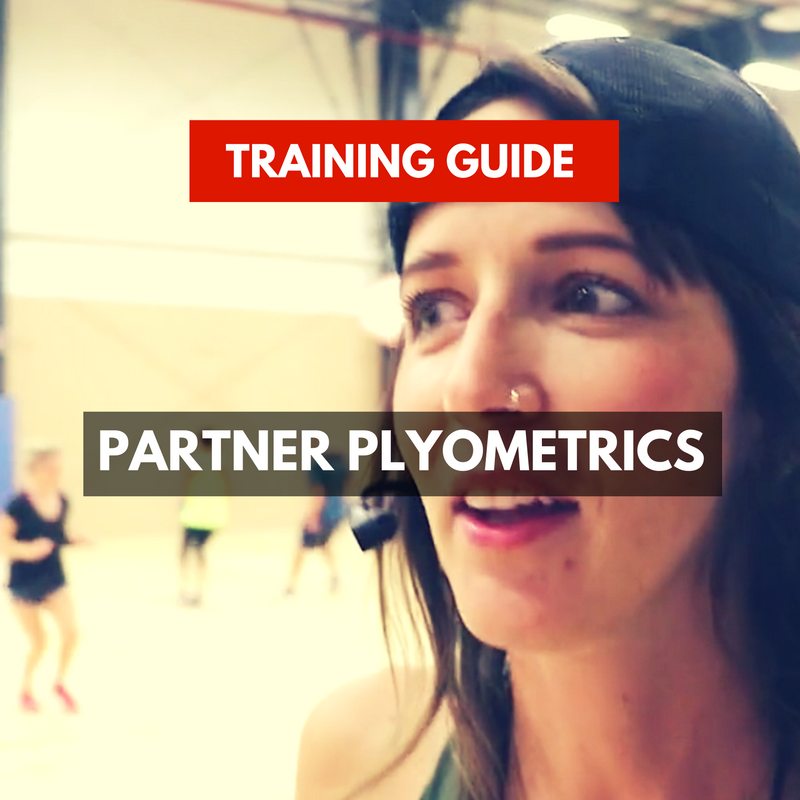 *You will need enough equipment for the number of positions you have for each station. Example: if you have 3 at each station you will need 3 sets of heavy dumbbells at stations 2, 3 light dumbbells, at station 4, and so on. **If you have no weights or not enough, no worries. I have included a modification for all exercises that require weights. This circuit workout is totally different than any other circuit I usually do. 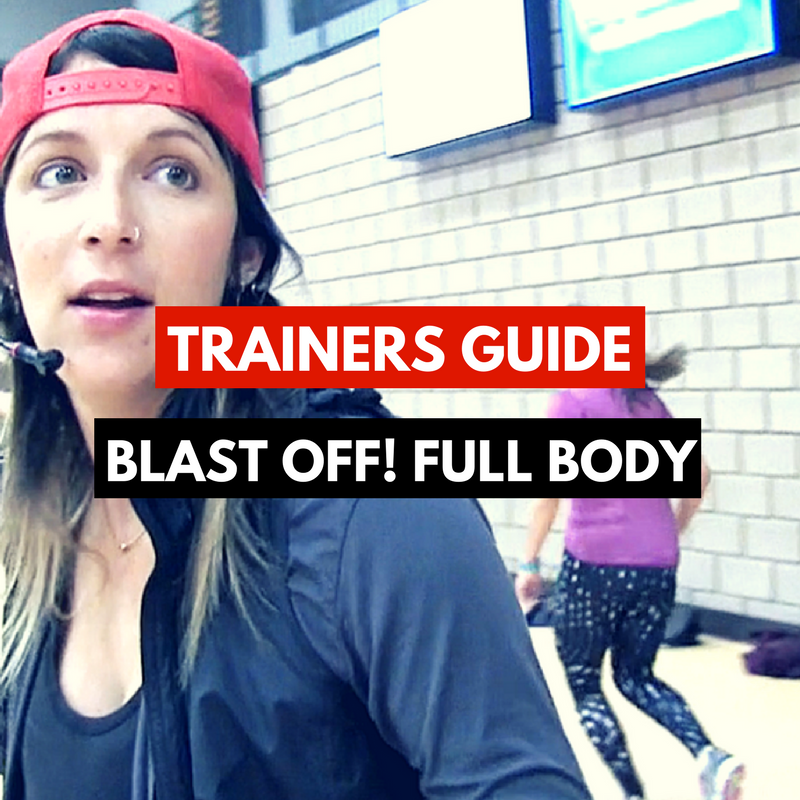 We kick off the workout with a standard warm-up, then a quick phase 2 to activate their core, get their blood flowing, and ready for the full-body circle circuit ahead! 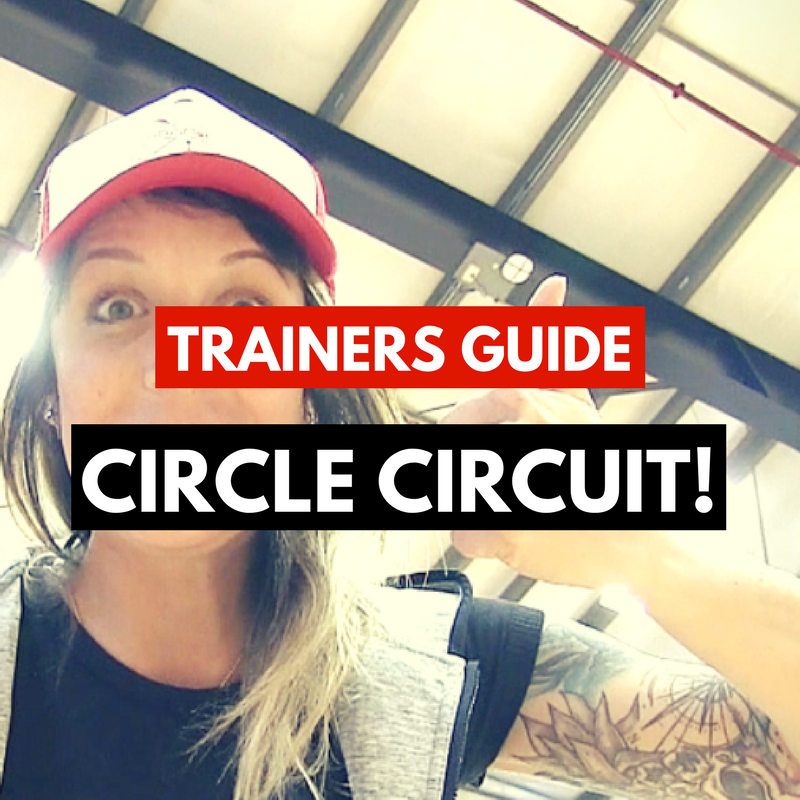 In the Circle Circuit clients move at their own pace with no stop and starts between the stations. It’s fun, goes by fast for them, and is an easy class for you to train on a day your maybe not feeling top notch. This workout utilizes your space in a different way, which keeps things fresh for your clients, which in turn keeps your client retention high. This circuit is one of my crews favourite ways to go through a circuit as there is double the amount of stations with lots of core drills mixed in the middle. It’s an absolute ALL-AROUND circuit. You set it up, go through each drill demonstrating modifications if needed, tell them how many reps you want and then they are off for 35-40min circulating through the stations on the outside and doing the abs/core on the inside. The core drills are their choice or you can get in the middle and give ideas out as they come in.